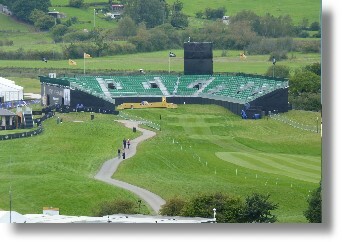 Our Grandstand is a modular system which can be adapted to different scenarios. 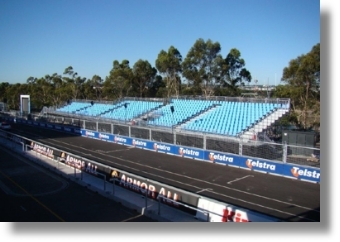 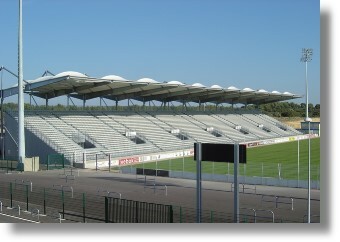 Pakar Seating Grandstand will match your needs and suit your budget for any project in the world. 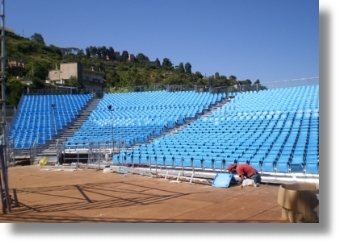 We produced Grandstand for numerous projects worldwide and our extensive experience will make your project the most successful one possible. 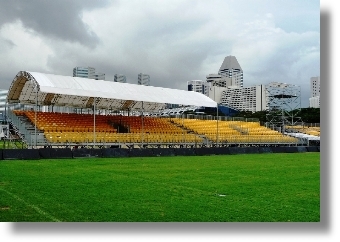 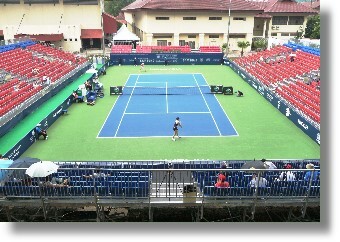 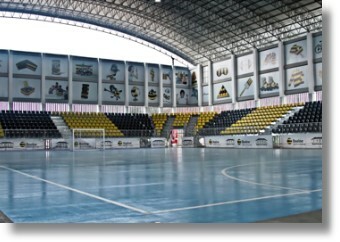 We know what type of Grandstand will be suitable for your project and we will plan the whole implementation efficiently. 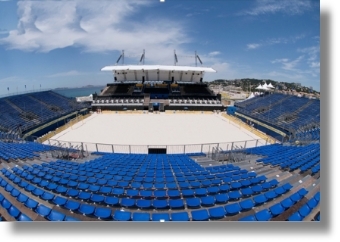 Get in touch with us today, we will be glad to assist you with your Grandstand project!